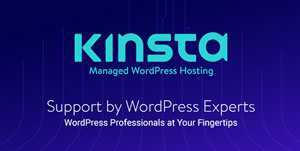 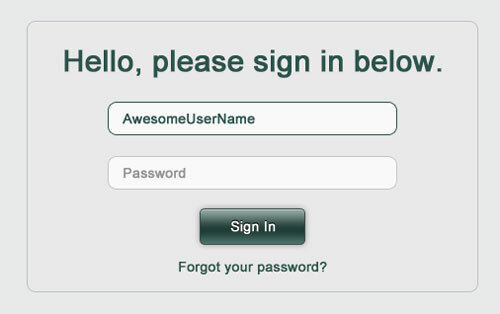 On many sites, the one page that people see over and over again is the login page. 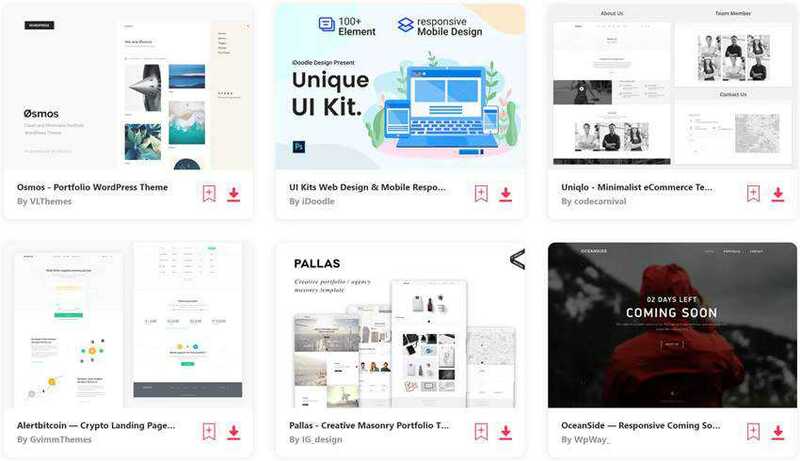 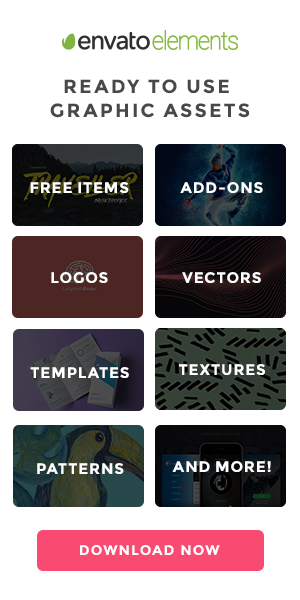 That makes it important to not only make it something worth looking at repeatedly, but also easy to use, as the designers below have done. 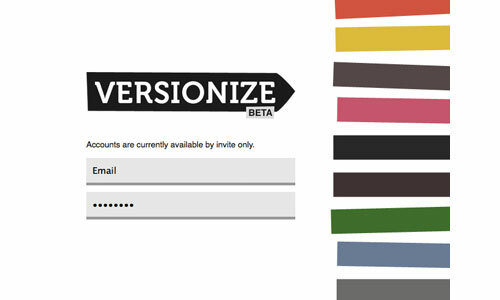 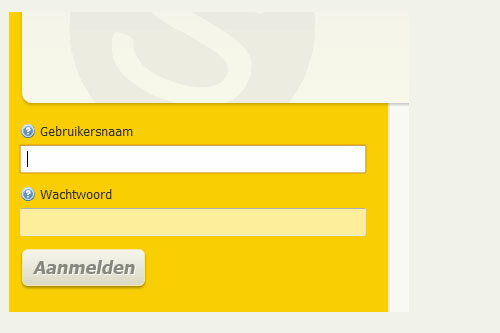 You might also like these contact form designs for inspiration. 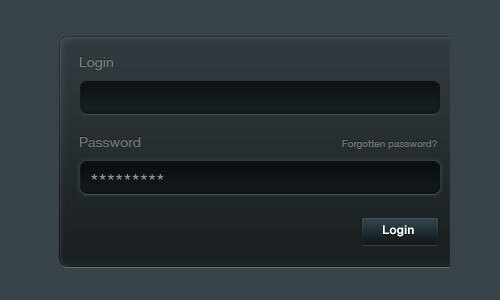 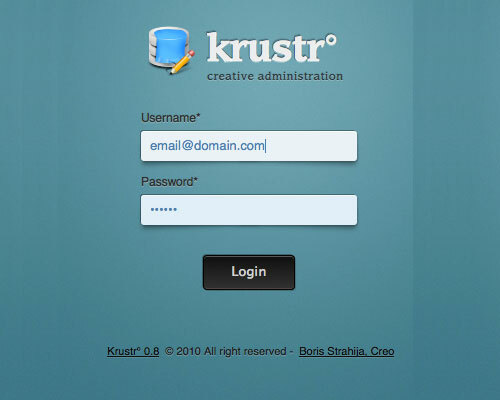 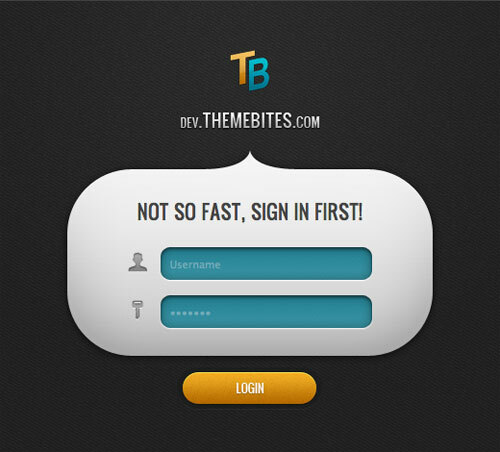 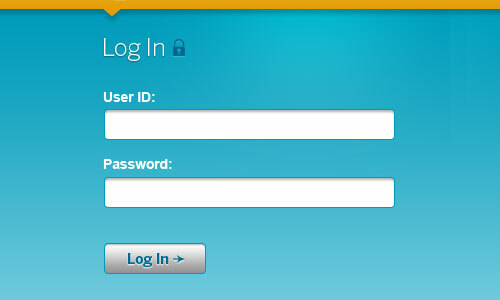 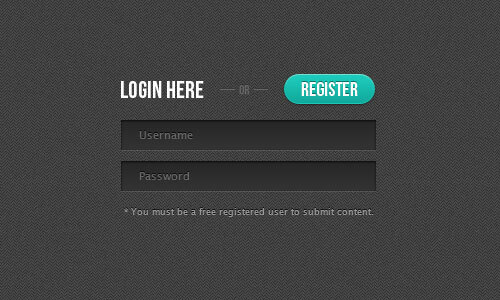 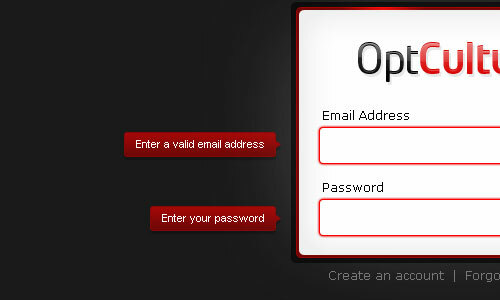 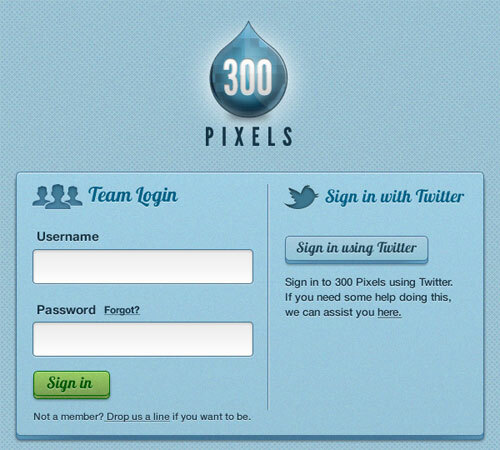 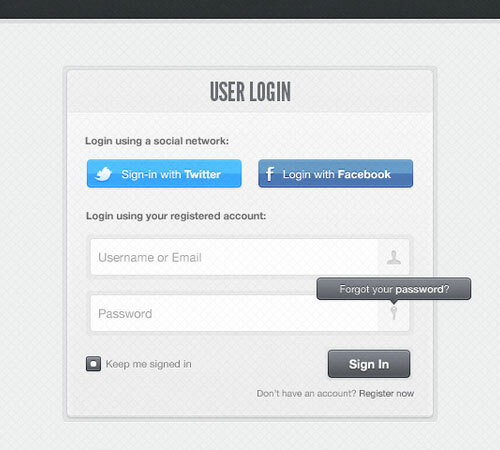 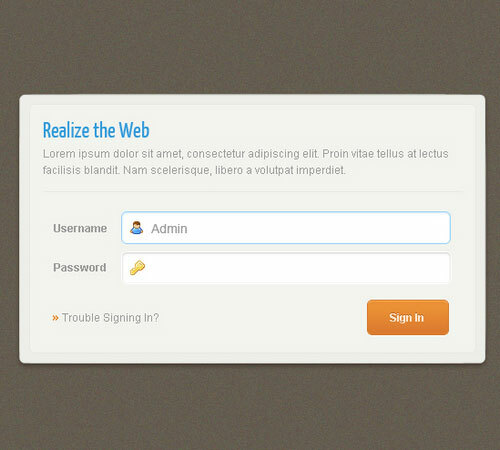 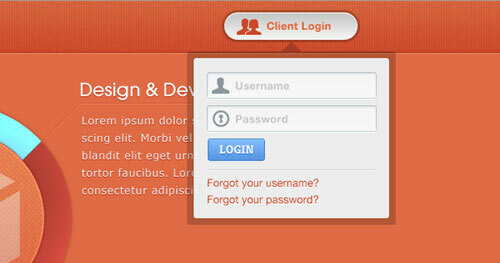 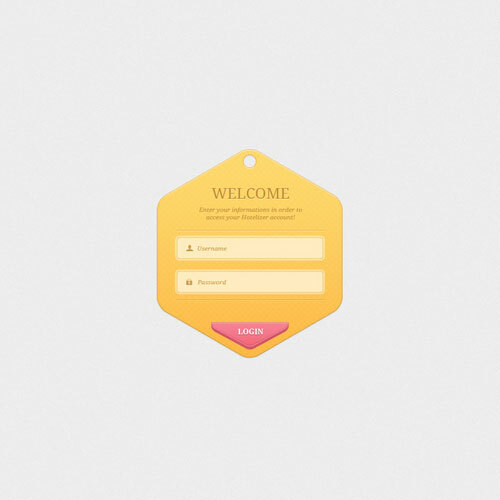 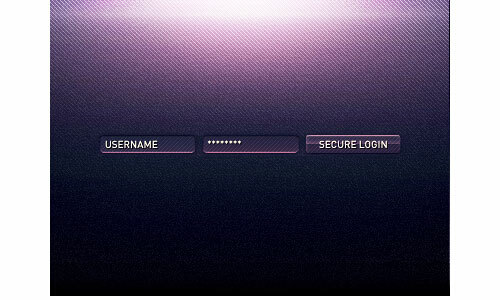 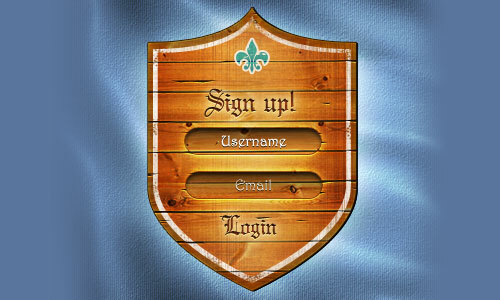 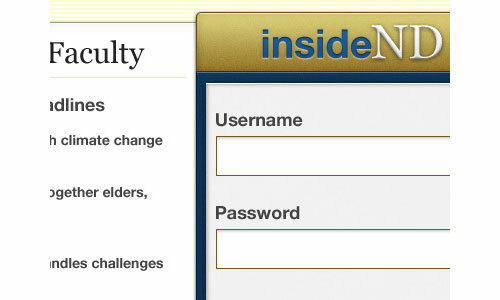 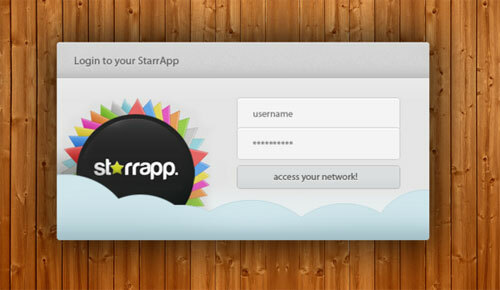 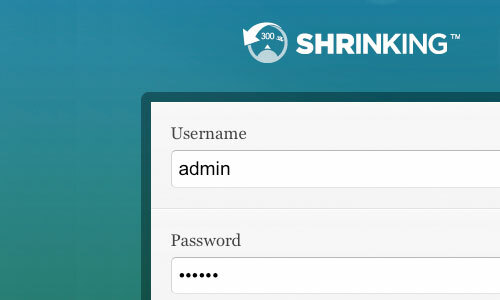 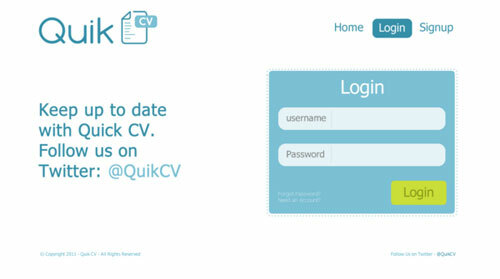 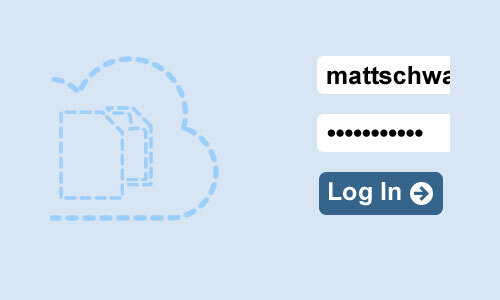 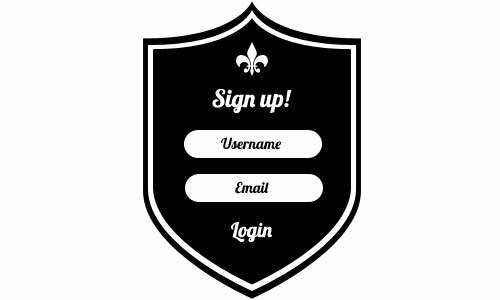 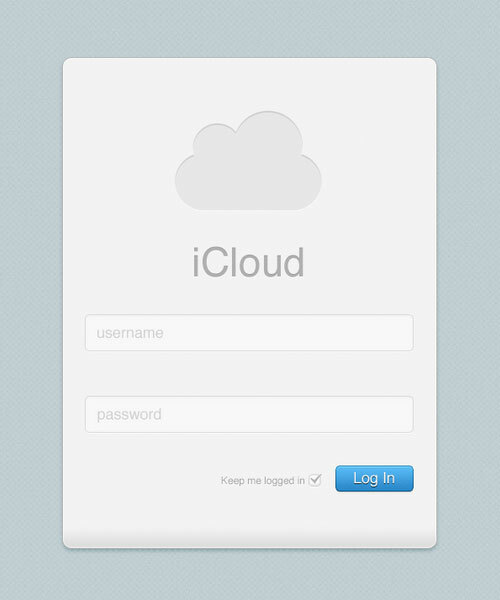 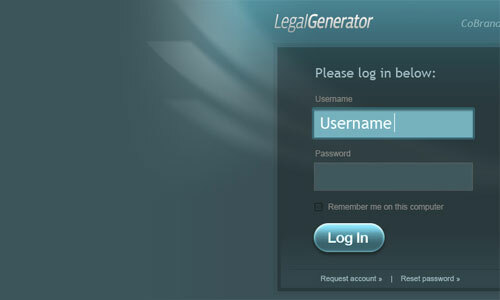 Login, designed by Suthan S.
Login, designed by Cody L.
Did we leave any of your favorite login page designs out? 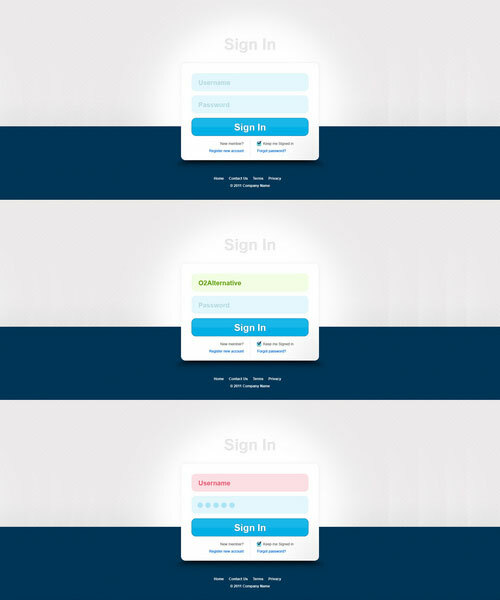 Be sure to share them in the comments!